How far would you go to do unto others? 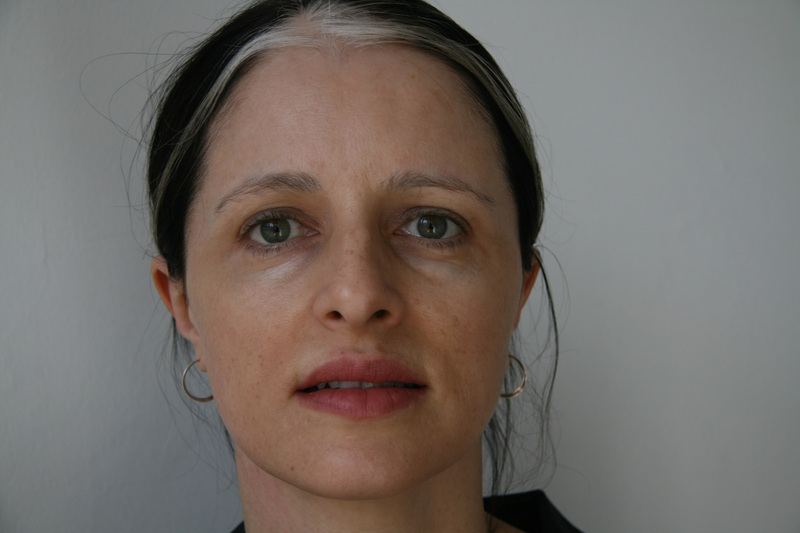 In her new book, New Yorker writer Larissa MacFarquhar tells the stories of individuals who, sometimes bravely, sometimes recklessly, jump in when others might not. 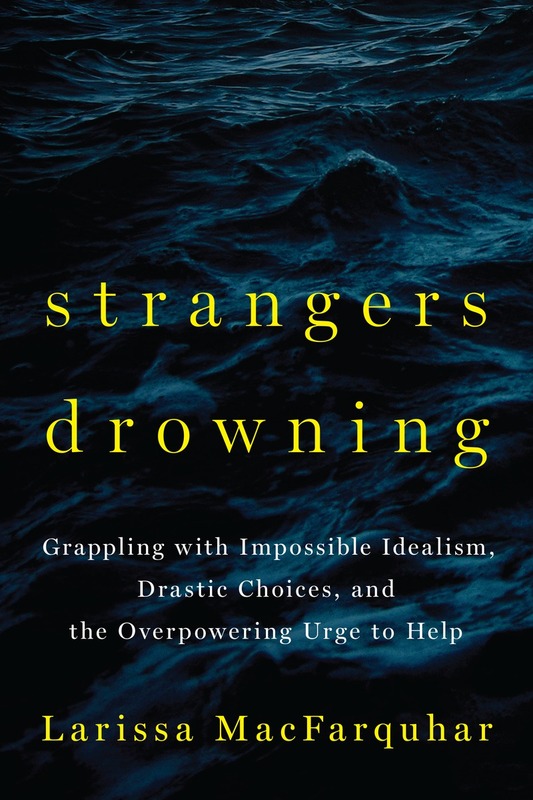 Strangers Drowning: Grappling with Impossible Idealism, Drastic Choices and the Overpowering Urge to Help uncovers the fascinating history of why such extreme do-gooders elicit uneasy, even hostile feelings.